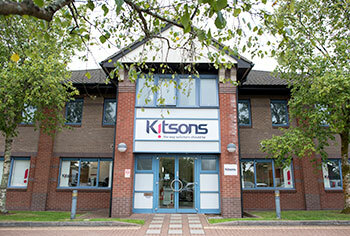 Kitsons LLP is a limited liability partnership registered in England and Wales, with registered no. OC346631 and VAT number 979 5374 50. 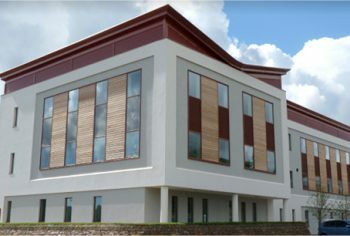 Its registered office (and principal place of business) is Minerva House, Orchard Way, Edginswell Park, Torquay TQ2 7FA. 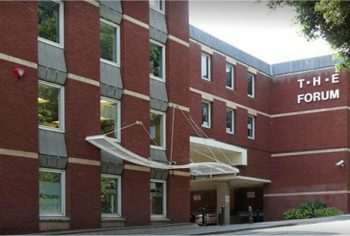 For more information please see our full legal statement.